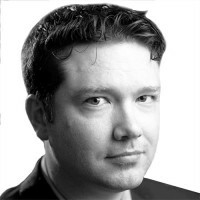 Timothy Burke is Director of Video for The Daily Beast, and formerly of Deadspin and Gawker. He lives in Tampa, Fla., where he fosters rescue beagles and grows citrus trees. See or know something we should cover? Email: [email protected] or [email protected]. Want to stay anonymous? Use our confidential document submission system, SecureDrop. Click here to find out how.